"Christmas Towels Set #1". 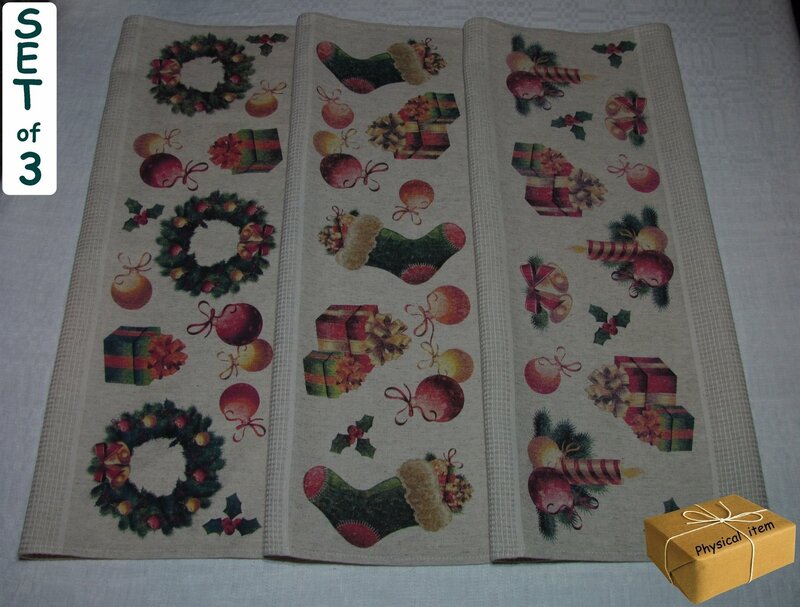 Kitchen Towels Set (3 pieces). In stock. Only 1 set available!